19 Aug “Blended” or “Pure” wine? How one can feel on a test that was performed on the above question? Three pairs of Greek wines were selected. The first pair was a Vidiano 2011 from the Douloufakis winery in Crete and a Sauvignon Blanc 2011 from Avantis Estate in Evia. The second pair consisted of a Santorini Assyrtiko 2011 from Domaine Sigalas and a Malagousia 2010 from Domaine Gerovassiliou in Macedonia, while the last pair was totally Macedonian: Xinomavro Old Vines Amintaio 2007 from Alpha Estate and Tempranillo 2007 from Pavlidis Estate. Each pair of wines was presented to the participants in five variations: Two of these were the “original, pure” wines, while the other three were 75/25, 50/50 and 25/75 blends of the two varietals that made up each pair. The tasting order within each pair was different and all wines, even the pure ones, were decanted. Participants tasted all five wines within each flight and asked to pick their least favourite wine. After voting, the wine with the most votes was eliminated and people re-tasted the four remaining wines. This was repeated until one wine was left. The winners were the 75/25 Vidiano/Sauvignon Blanc, the 75/25 Malagousia/Santorini and the 50/50 Xinomavro/Tempranillo. It is interesting to note that all “winners” were blends and the “pure” wines were ranked either third, fourth or fifth. In the closing remarks, participants were asked whether they would be happy to eat every day in a restaurant where all foods were served raw. Most said no. Would they be happy to drink straight spirits as well as cocktails prepared from skilful mixologists? All answered yes. There are several alcoholic drinks that are masterpieces in their own right, but we do not blink an eye when bar tenders use them as ingredients in their recipes. Then, why not wine? Wine consumers are traditionally obsessed with “purism”, that might seem extremely conservative to outsiders. 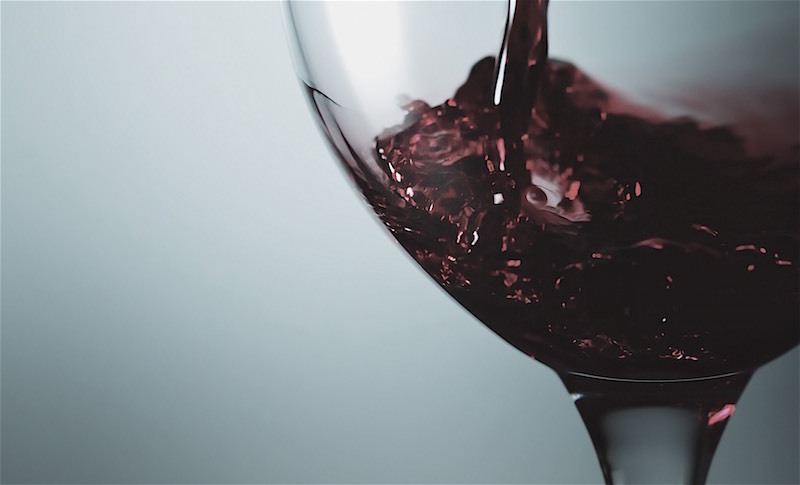 Would you be willing to taste a “house pour”, carefully prepared by a skilled sommelier? Water blends have been around for a couple of decades now. Producers have been doing that for quite a long time, (just look on Australian cross-regional blending or the old Hermitagé Bordeaux discussion) but what about giving power to the other end of the distribution channel? How many of us are ready to hear a Sommelier asking: “here is our wine list but may I suggest that you try one of my five trademark blends? For the dish you selected I highly recommend Red Blend No. 3, an elegant wine based on Xinomavro 1990 from Boutari, a good portion of Agiorgitiko 1995 and a top note of Mavrodaphne 1977”?